As the cold weather whips outside, sports fans and athletes are moving indoors. As the season starts to hit its peak, this is the perfect time to think about the quality indoor projects available from Sport Court North. Our first example is an indoor court in Green Bay, WI that features 3 wall-mounted hoops on a Maple Select court with a Nike logo. This is a great space to practice – or play a full game – indoors. Next, we feature a beautifully restored pole barn that was fitted with a 48′ x 75′ indoor court. This space features 2 First Team portable hoops installed in Waunakee, WI. 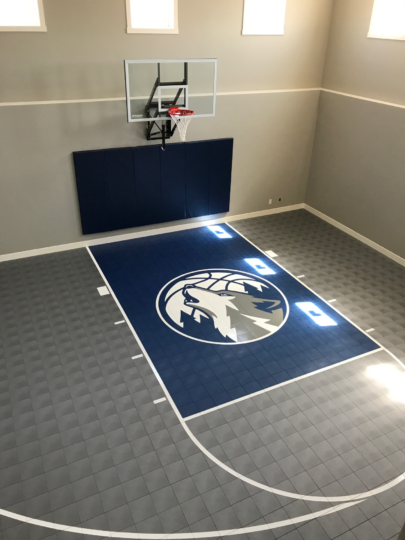 Moving to some Minnesota Basketball pride, we see this indoor court featuring the Timberwolves logo on the key. 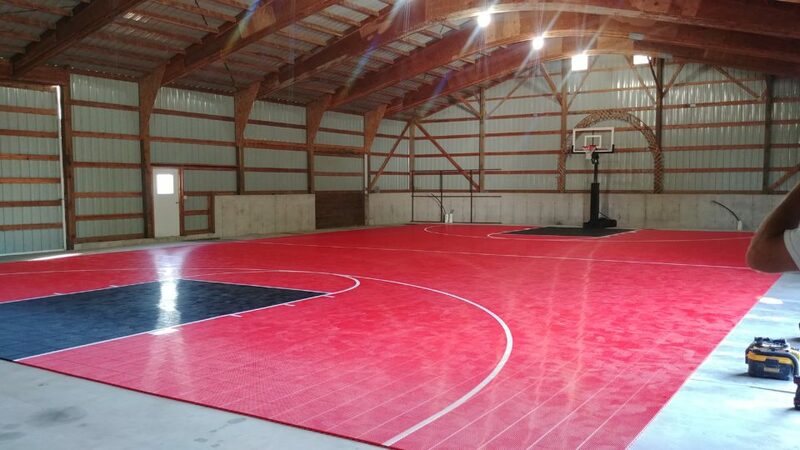 This economical yet fully-functional court was installed in New Prague, MN. 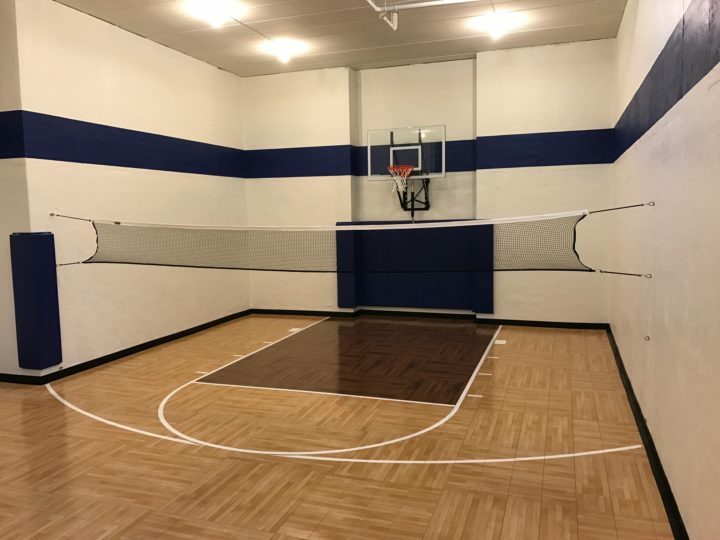 A family in Delafield, Wisconsin opted for a beautiful indoor basketball court with an additional adjustable hoop for the smaller kids to shoot on. This space also includes a badminton court for added indoor fun. 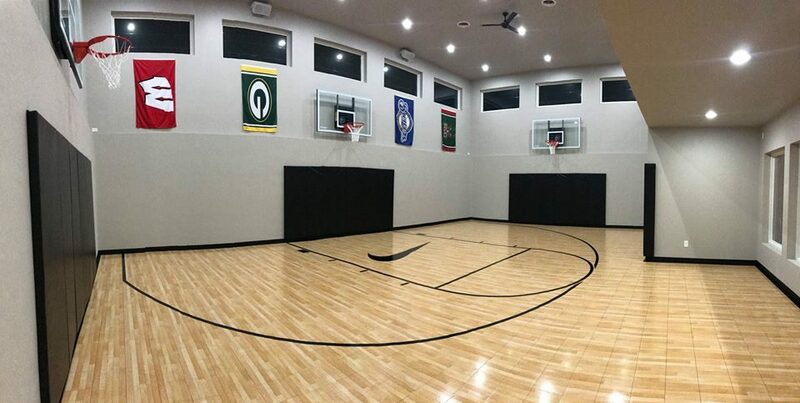 Lastly, we see this indoor home gym installed in Chanhassen, Wisconsin. 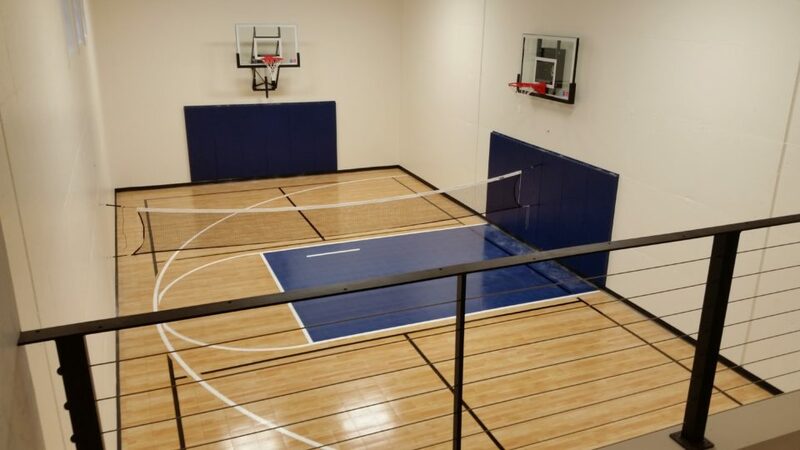 This space is perfect for basketball, badminton, and a variety of other sports. If you’re looking to install a home gym or court, contact Sport Court North. We can creatively fit a variety of spaces and homes to fit your wildest sports-related dreams. Visit Sport Court North – Wisconsin and Sport Court North – Minnesota to learn more.